Philippa Hanna's The Speed of Light is bursting with brightness as electronic pop and joyous faith are seamlessly blended. Philippa Hanna is different to almost any other recording artist out there now. Her fans are what supports her, and it is for her fans that she continues to bring out wave after wave of catchy and endearing albums. This 5th album in Philippa Hanna's grassroots music career brings a new bubblegum sheen of pop-music, as well as a genuine heart to her lyrics and a deep love of God. With sounds that wouldn't feel out of place next to Taylor Swift's brand of incredibly catchy pop, Philippa Hanna music is full of joy and reassurance, bringing hope in the face of adversity. Even the latest single from the album, Arrow, is looking set to top the Christian Chart on iTunes, as well as having been play on BBC Radio 2. These are songs destined to put a smile on your face. Whether it is tracks like Run To You, of her cover of Bethel's moving It Is Well, Philippa Hanna jumps wholeheartedly into her music. So dive into a world of joy with The Speed of Light, and know that you are supporting one of the most exciting upcoming artists in the UK. Speed of Light CD by Philippa Hanna was published by Resound Media in April 2016 and is our 3109th best seller. The ISBN for Speed of Light CD is 5037300802817. 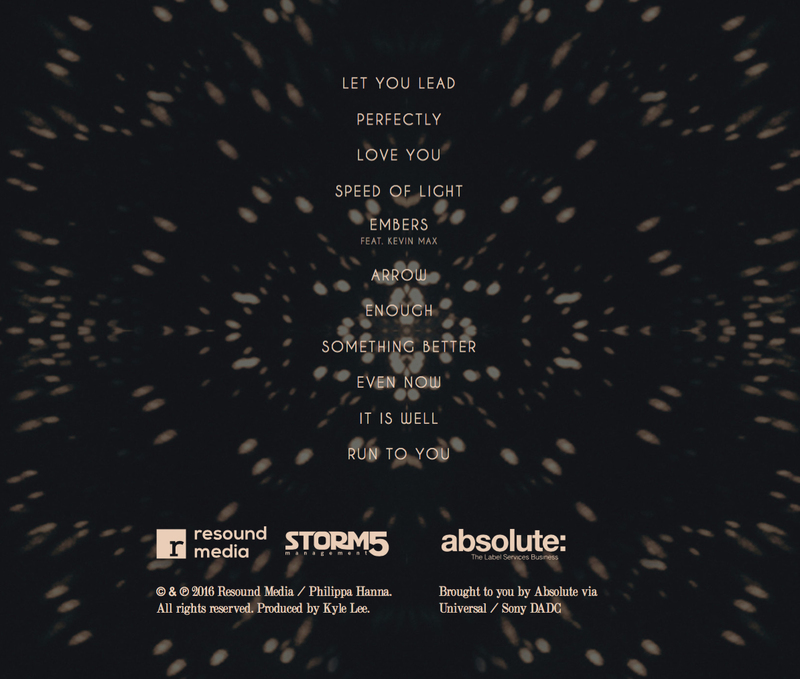 Be the first to review Speed of Light CD! Got a question? No problem! Just click here to ask us about Speed of Light CD. 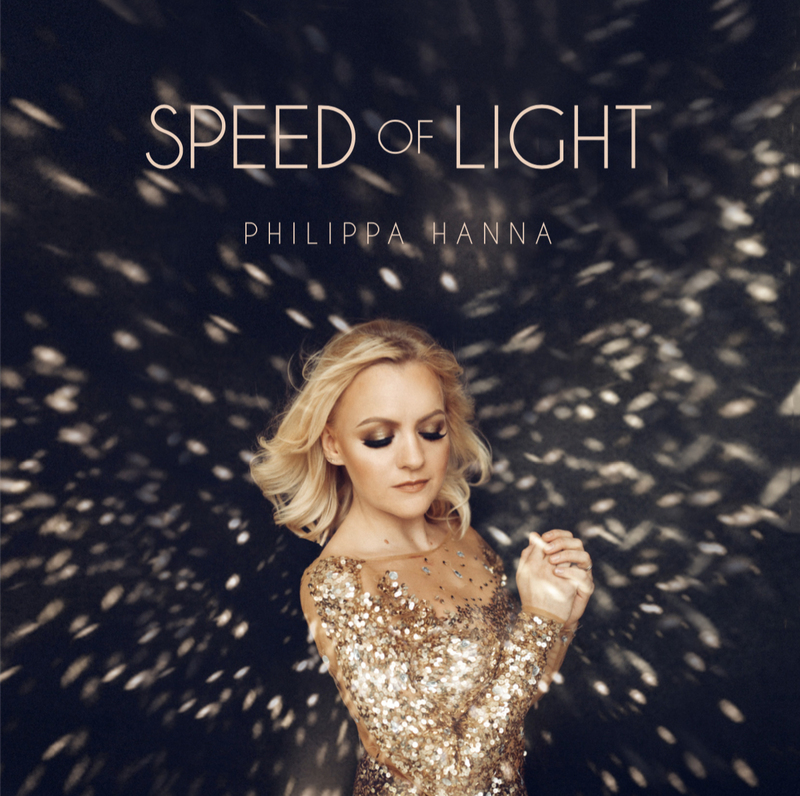 April 29th sees the release of Philippa Hanna's 5th studio project Speed of Light. Fresh from her tour opening for Leona Lewis, the Barnsley-born singer has her sights set on breaking the US market as she moves out to Nashville this summer. The production blends the pop and electronic of Taylor Swift and CHVRCHES swerving away from the previous countryfied releases. After lead single Even Now topped the iTunes Christian & Gospel chart, expectation has built up with 2nd single Arrow getting a well earned spins by Richard Madeley on BBC Radio 2 and on Mark Forrest's show. The project was recording in Nashville with producer Kyle Lee and features a duet with Kevin Max the multi-million selling act DC Talk. The album was funded in part by Philippa's fan through Rocket Fuel, a crowdfunding site she helped to launch in 2014 whilst her trips to Nashville have been aided by support from BPI and UK Trade & Investment through the Music For Export Growth Scheme. Philippa Hanna is an acclaimed British singer-songwriter, based in the USA from the summer of 2016. Recorded in Nashville, her forthcoming fourth album 'Speed Of Light' tackles the challenges of life head-on, offering listeners a message of hope in the face of adversity. Since her 2007 debut, Philippa has released three studio albums, an EP and a live DVD, and published two autobiographical books. Her intimate and honest approach to performing has seen her become an in-demand opening artist, touring with international acts like Lionel Richie, Leona Lewis, Wet Wet Wet and Collabro. Her music has been heard on BBC radio and TV, Christian radio across the world and recent single Even Now topped the iTunes Christian & Gospel Chart on it's release. Born into a musical family, Philippa knew from an early age that that making music was all she wanted to do. Her music frequently draws upon her experiences of a turbulent youth, and the Christian faith she found in 2004. She aims to offer a positive message for fans: Songs like I Am Amazing and Raggedy Doll have seen Philippa champion self-esteem in young people, and she also works as an advocate for children's charity Compassion International. Now Playing: Let You Lead Your browser does not support the audio element.